This integration provides support & development ticketing capabilities that sync directly with Planhat. That's why Planhat offers Freshdesk as one of our native integrations. Get all of your tickets from Freshdesk into Planhat to be able to view them on a company and end-user level. Setting up the integration takes just about 15 minutes. First thing you'll need to do is retrieve your API access token from your Freshdesk account. In Freshdesk, click on your profile picture in the top right corner, and select "profile settings"
*Make sure you have administrator level permissions on your account to be able to access the API token. Now, just bring that data over into Planhat. Click "Save" and then "Fetch all" to grab the historical tickets from Freshdesk. You should then see your tickets coming into Planhat! 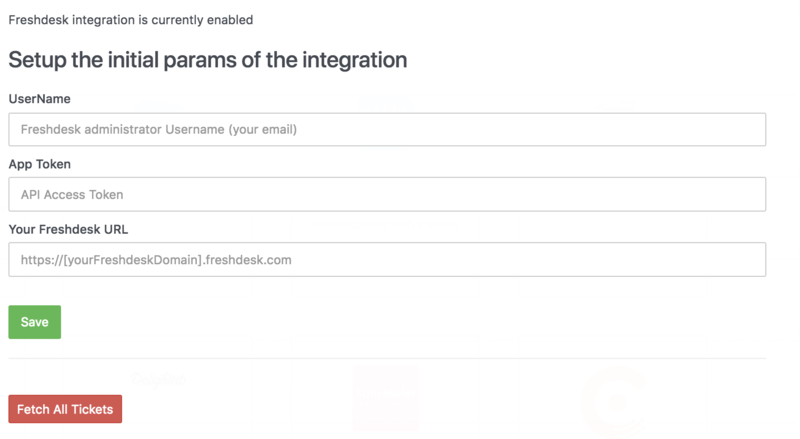 For further instructions on how to send in a ticket's change of status, and trigger alerts to Planhat when a new ticket is created in Freshdesk see our in-app instructions for more details. 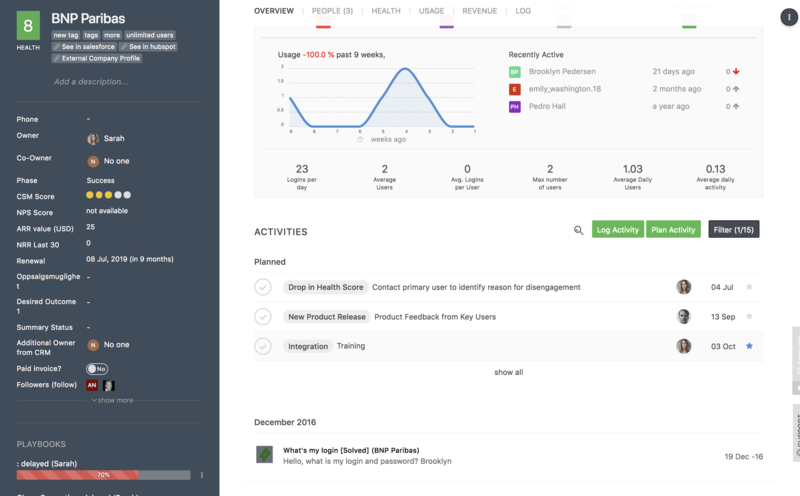 Planhat also lets you use your ticket status in your customer health score. Learn how to do so here.